Burglaries are rare in my neighborhood, but you just never know. According to US crime statistics, a home is broken into every 14 seconds. Mine could be next. That's why I was delighted to get my hands on Guardzilla, a new webcam that will keep a digital eye on my house and function as an affordable home security system. The camera works in a lighted room or even in the dark. It will stream live video to the owner's mobile phone and it can also capture high-resolution still photos when it detects movement. Setting up the Guardzilla was an easy two-step process. First I found a spot to park the camera where I had access to a power outlet and where it could be seen by my home Wi-Fi network. Then I downloaded and installed the Guardzilla app, which is available for iOS and Android devices. The app settings asks for your network name and password and your wireless security setting - WPA or WPA2. Once Guardzilla is up and running, you can see a live video picture on your phone and manage the camera's functions and notifications. When the device is armed, it will watch for motion and send you a text message or email. You can also set it to sound a high-pitched siren it detects activity. Guardzilla is on guard even when my dogs aren't. The motion sensor has five levels of sensitivity and a setting that will distinguish a roaming cat from a human being. It's a good idea to experiment with different settings to find the right one for your home. 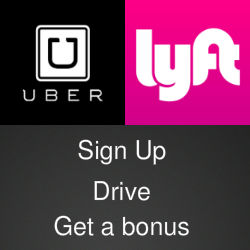 Other options will let you set the photo quality or siren duration. 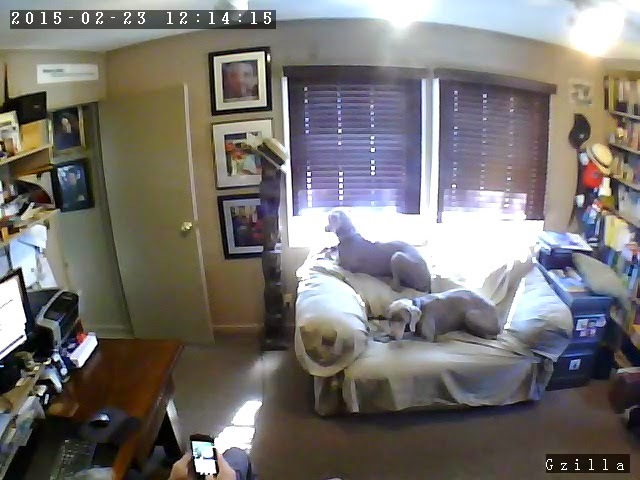 The app also supports multiple cameras. 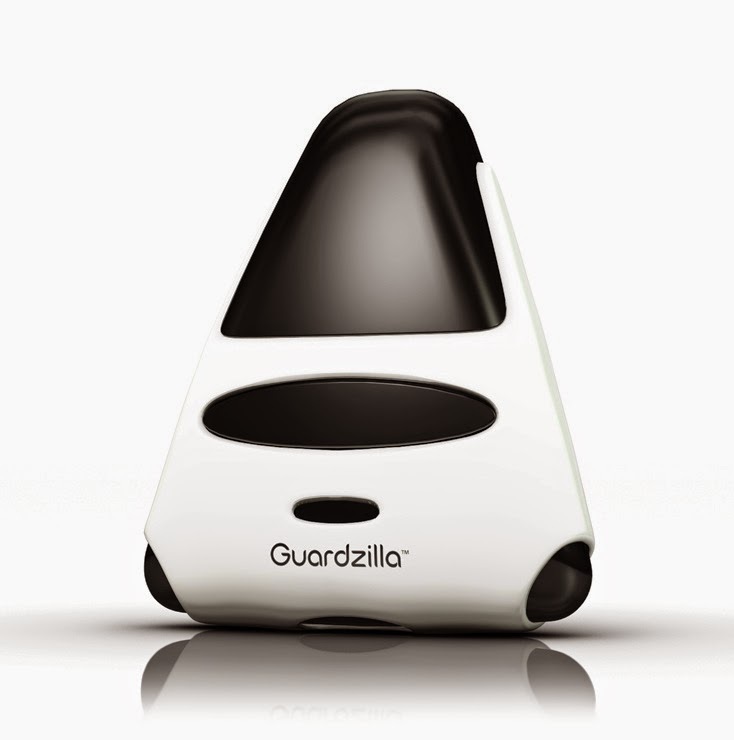 The camera has a slot for a microSD memory card to store video, either continuously or when Guardzilla detects motion. The amount of video depends on the storage available on the card. I was impressed with the quality of the video and still images. Voice transmission to the camera is also a great feature and the siren alert certainly got my attention. My only disappointment was the lack of an option to view Guardzilla's images on a web page. It only transmits to the mobile app, but anyone who installs the app and has my password can view the video. Perhaps the best thing about Guardzilla is its price. The camera cost just $99 at Best Buy and, unlike some of its competitors, there is no monthly fee.